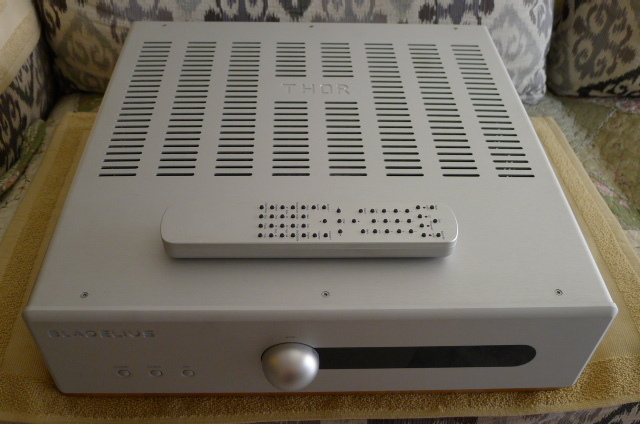 Bladelius Thor Mk III integrated amplifier. It comes with original remote control and original box/owner's manual. - Huge 1800VA custom made, special core transformer. - Large capacitor bank of 80,000 uF. - Single-ended coupled input stage. 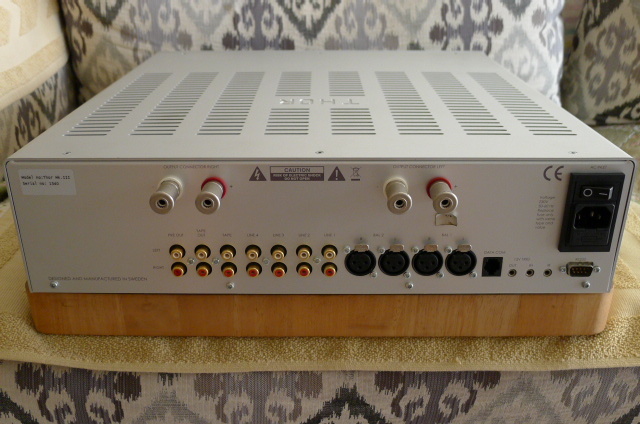 - High power output devices. - Speaker terminals are the highly acclaimed WBT, Germany. 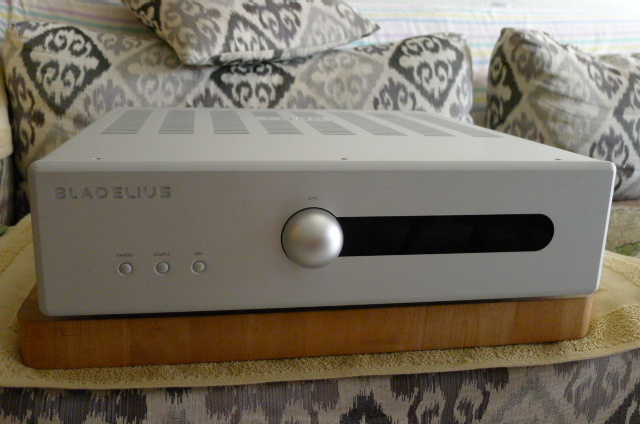 - 2 pairs of true XLR balanced inputs.